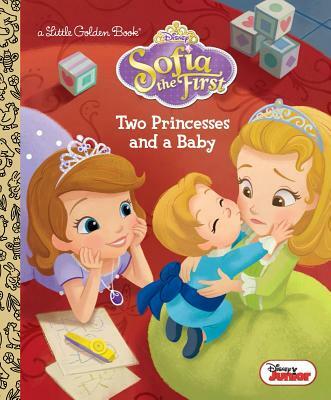 Children ages 2 to 5 will love this funny Little Golden Book based on an episode of the Disney Junior hit show Sofia the First. It's Amber and James's birthday, but Amber wishes she didn't have to always share her big day with her twin brother. She convinces Cedric to put a spell on James, but something goes wrong--he turns into a baby!